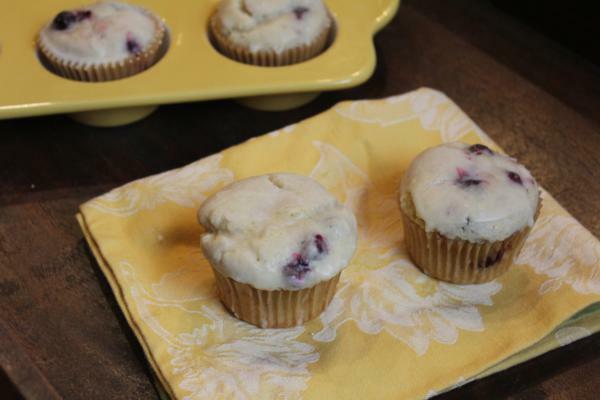 These gluten free lemon blueberry muffins are perfect for breakfast, snacks, and even dessert. They are so good that no one will know that they are gluten free. This is one of those recipes that I worked and worked to get just right. I started out by trying to use a gluten free flour blend and it just didn’t work right. They were heavy and grainy in texture. This is one of the problems I have with blends. They work in many things, but not usually in everything. Some things just need the individual flours to get the best results. Even with the individual gluten free flours though this recipe still needed some tweaking. It still had a dense texture that I was not happy with. I wanted light and fluffy lemon blueberry muffins. I have realized that with muffins it is often the gums that mess up the texture. Many things in gluten free baking need gums, in fact most things do. However, muffins are often one of the things I leave the gums out of. Muffins just don’t usually need the gums in them. Because I could not get the texture right on these muffins I decided to give them a try without xanthan gum. The result was perfect. They were just what I was looking for. Light and fluffy and just the way muffins should be. Gluten free baking can be challenging, but when it get a recipe just right and it is as good as the real thing, it is all worth it. 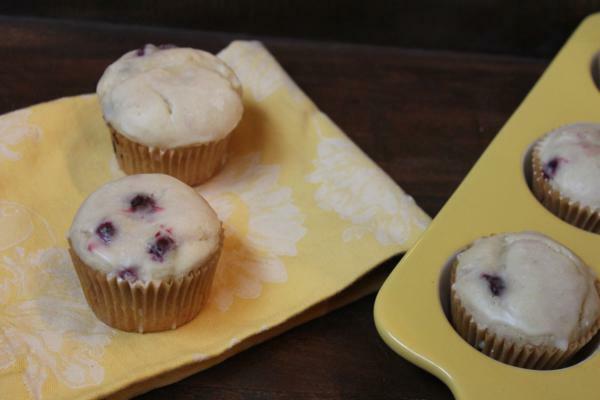 These gluten free lemon blueberry muffins are a new favorite in our house. We will be stocking our freezer often with these! 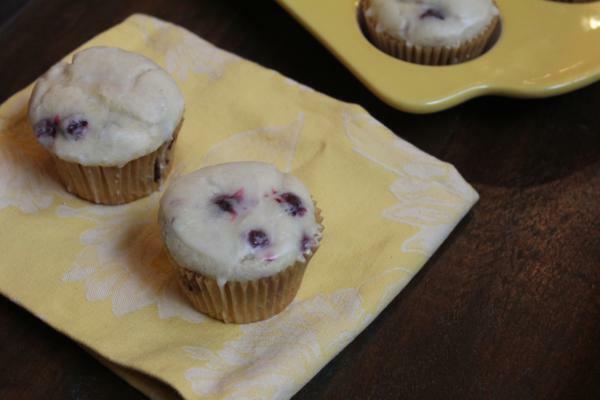 Gluten free lemon blueberry muffins are a gluten free muffin that no one will know is gluten free! In a bowl combine butter, sugar, lemon juice, and eggs. Beat well. Combine glaze ingredients and drizzle over muffins.